Field Notes: 6-Jun-08 near Ghost Rock. Autecology of Desert Elkweed Frasera albomarginata S. Watson (Syn: Swertia a.) Gentianaceae in the American Southwest: at Ghost Rock. U. S. Interstate 70: at Ghost Rock. 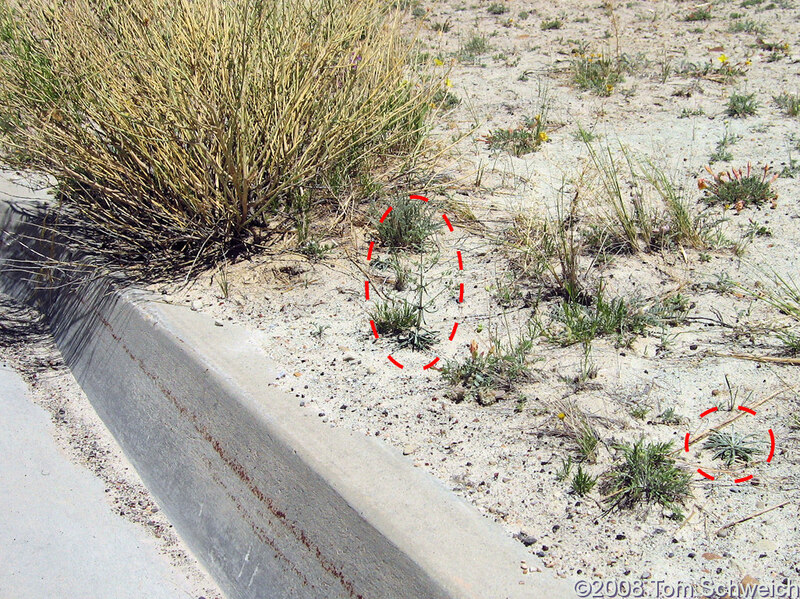 Other photos about Frasera albomarginata or Utah, Emery County.